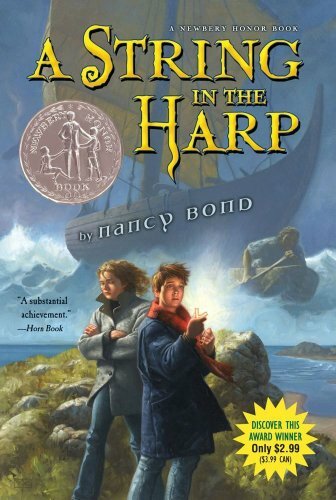 A String in the Harp was written by Nancy Bond. 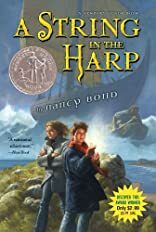 A String in the Harp was published by Recorded Books. About Barbara Caruso (Narrator) : Barbara Caruso is a published author, illustrator, and a narrator of children's books. Some of the published credits of Barbara Caruso include Minnie & Moo Wanted Dead or Alive (Minnie & Moo).